If you are looking to travel to a place that has beautiful nature, deep rooted history, and culture of special character, you may want to consider traveling to the country of Vietnam. Vietnam populates over 90 million people and is known for its everchanging culture through historical events. 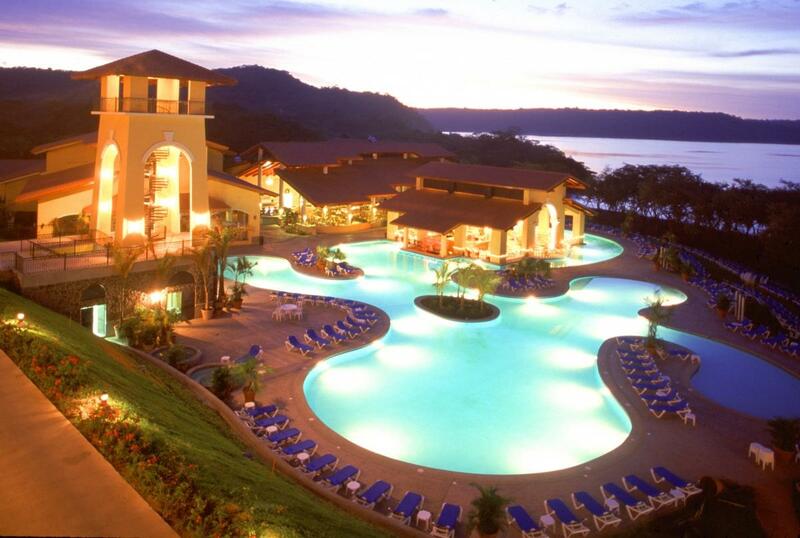 You can experience lovely beaches, swaying rivers, and bustling cities that have everything you can imagine. Specifically, you may want to travel to the capital of Vietnam, which is Hanoi. Hanoi is filled with Vietnam and French influences and has some of the richest culture there is. Yet, what exactly is there to do while you are in Hanoi? When you come to Hanoi, you may become overwhelmed with the large amounts of things to take part in. Starting in the Old Quarter, there are a few spots you may want to take a look at. 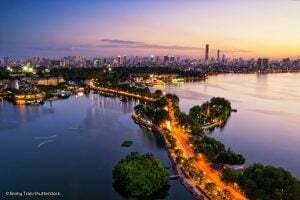 Hoan Kiem Lake is located in the center of the Old Quarter and is absolutely gorgeous. People run around this lake, get coffee, enjoy lunch, as well as practice Tai Chi here. You can also enjoy many temples that date back to the 11th century around the French Quarter. The Ngoc Son Temple resides in the middle area of this Old Quarter just around the lake. It is dedicated to 13th century military leader Tran Hung Dao. If you visit this area, make sure you check out this temple. Hanoi, as every other city, is large and filled with many shops. There are many places to go shopping in Hanoi. On the weekend, there is a market in Hanoi to explore with all sorts of goods. 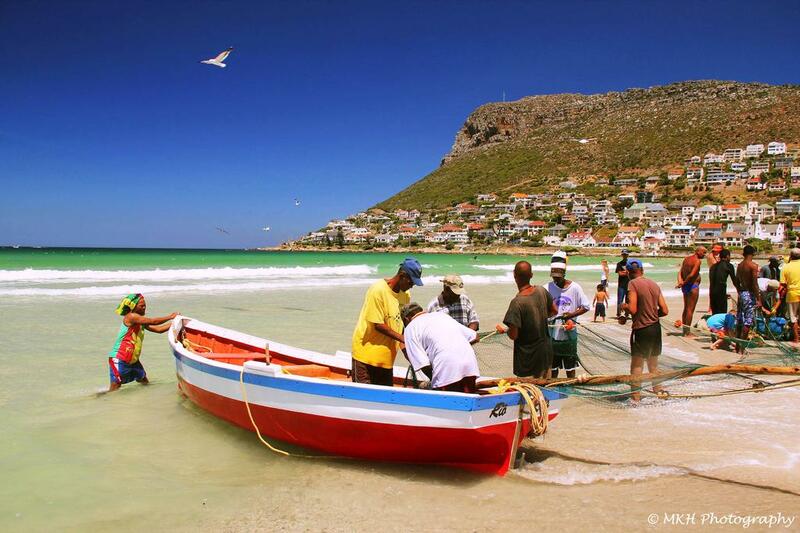 It is the cultural experience that you cannot miss out on. There are also many different streets and districts that have different types of goods, such as the Hang Gai Street, which is known for silk. You can also check out China town and the Lotte Center of Hanoi. There are also many different restaurants in Hanoi to explore. The options are endless and depending on what you want, you will find what you are looking for. From Hanoi, you can also head up to visit Ha Long Bay through a cruise or on your own. It is an absolutely beautiful place and one of the top highlights of Vietnam. If you are looking for more historical options, there are also other places such as the Opera House to visit. You can see other museums in Hanoi, too. A few popular ones are the temple of Literature, the Vietnam Military History Museum and the Ho Chi Minh Museum. You may even want to check out the Ho Chi Minh Mausoleum. Vietnam is a country that is beautiful and filled with historical cities that are unique and beyond anything else in the world. If you have a chance to visit this country, you might as well go for it. It will give you an experience of a lifetime. When you come to the country of Vietnam, you will notice that there are many populated cities to visit, ranging from the bottom of the country to the top of the country. Usually, visitors will pinmark what they want to see and experience out of the Vietnemese culture before they decide where to go. With Hội An located coastal and central in Vietnam, most visitors that come to the region of Vietnam will stop in this smaller city. Hội An is 23 square miles large and is located in the Quang Nam Province. Known for its well preserved ancient town, Hội An is a port city that resembles past historical times in the now and brings visitors down a road that is unforgettable. The architecture, the restaurants, the shops, and even the streets reflect different cultures from the French to the Vietnamese. You can see this through colonial buildings and tube houses. If there is anything Hội An is known for, it is the colorful streets you may walk on. Every time you enter a shop, a restaurant, or even see a cyclist on the street, you will find a smile upon your face with happiness lit in your heart. Hội An is structured by its canals, which means there are no cars allowed in the ancient town of this city. That part of town will truly take you back to the 15th to the 19th century of the port city when hustling and bustling was occurring. Today, this town is a UNESCO World Heritage Site and there are many beautiful temples and sites to see around Hội An. Yet, what sites are the best to check out during your time is Hội An? Starting with the Japanese Covered Bridge, this 18th century landmark is one of the most popular sites to see in Hội An. 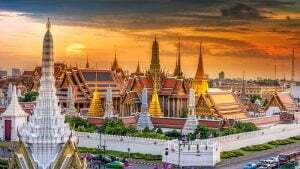 It is covered with detailed carving, photos, culture, and a pedestrian bridge. When you purchase a ticket to look at this site, you will have an entrance to many other museums in Hội An. A few popular ones to visit in Hội An are the Phung Hung House, Museum of Trade Ceramics, Assembly Hall of Fujian Chinese, and the Old House of Tan Ky.
You may also notice that Hội An is covered with shops and places for bargaining. Each shop in the ancient town of Hội An as well as outside of the ancient town exhibit culture and uniqueness beyond anything else. It will truly give you an experience. A few shopping areas to check out are Hội An Central Market, the Hội An Silk Village, as well as the many shops that are here. You will notice this town is all about style and fashion; you can even find designers that will design outfits for you. If you have a chance to travel to Hội An while you are Vietnam, it is definitely recommended. It is quite different than the busy cities that exist in Vietnam and will give you an experience you will cherish. As you may have noticed, Vietnam has small and quaint towns, but they also have large cities that are filled with immense amounts of culture and overpopulation. Although Hanoi represents one large city in Vietnam, so does the city of Ho Chi Minh. Ho Chi Minh populates over eight million people in the Southern region of Vietnam and has been around for quite a while now. Renamed to Ho Chi Minh in 1976, you may hear people refer to this city as Saigon. This city is famous for its participation in the Vietnam War. Yet, it is now a beautiful city to see. Ho Chi Minh has many French landmarks that are well – known. When most tourists visit this city, they want to come to these sites. It is recommended to check out the Notre Dame Cathedral, which is made entirely from French materials. Quite the unique landmark, this cathedral represents the country of France in a small portion of this Asian country. You may also hear about the 19th century Post Office, which holds its past historical times quite high. If you are interested in seeing other sights and museums, make sure to check out the many that exist. The War Remnants museum will take you back to the true heart of the past war and give you a visual experience of what this country as well as others went through. There are other museums you may want to check out, such as the Fine Arts Museum and the History Museum. Throughout your explorative journey in Saigon, you may also spot the Jade Emperor Pagoda, Phuoc An Hoi Pagoda, and the Giac Liam Pagoda. These three temples have been preserved to be sacred for different religious visitors and locals in the city of Ho Chi Minh. It can help you truly understand the Vietnamese culture that is rooted in Spiritual growth. If you have time, go ahead and check out the Reunification Palace, which contributes further to past wartime and governmental history. Most importantly, Saigon is known for shopping. A must-see is the Binh Tay Market. Constructed back in the late 1800’s, this market has every good that you can find and will truly take you into a cultural experience while you are in Vietnam. Beyond this, you can find shopping all over Saigon and you won’t need to even look for it. There are other activities you can take part in from Saigon like tours to explore the tunnels that were used during the war. Depending on what you want, someone in Ho Chi Minh will help you find it. If you can make it down to this Southern City, make sure you do. It holds Vietnam’s history and is absolutely beautiful in all of its characteristics. 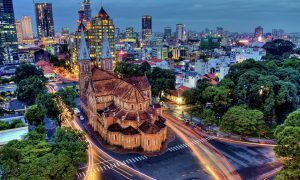 Although Vietnam has amazing cities that are filled with many attributes of shopping, history, and culture, there are also places that take you out of the well – known hustle and bustle of Vietnam’s crazy city scene. If you want to experience nature to its fullest in the city of Vietnam, it is recommended to head out to Phong Nha-Kẻ Bàng National Park. This region has a small town that does not have much at all, except the beautiful opportunity to connect with mother nature. Phong Nha-Kẻ Bàng National Park is a UNESCO Heritage Site and borders the Hin Namno Nature Reserve in Khammouane Province. This national park even borders the country of Laos and is located in limestone region in Vietnam. When you come to this region of Vietnam, expect to be in an adventurous and explorative mode. 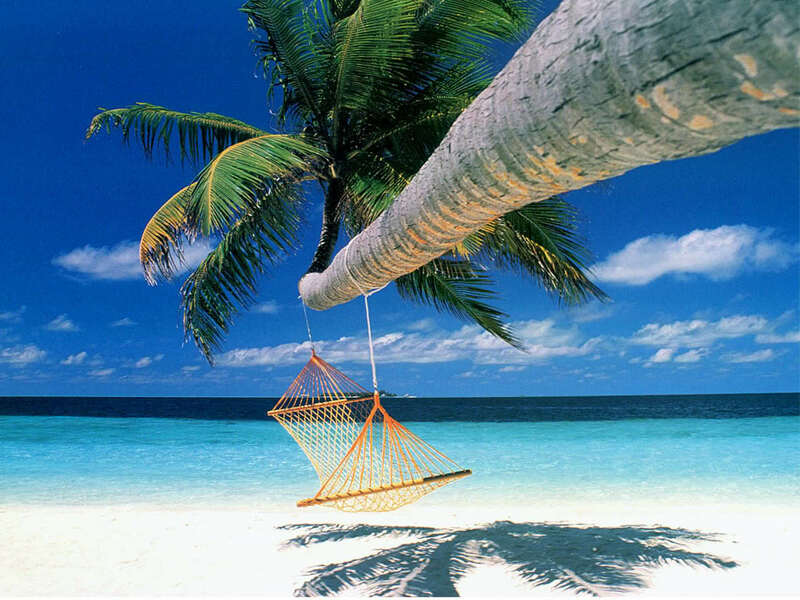 Most people will go on tours while they are visiting this region, which is calm and hospitable. You will feel at home when you come to this region that is stripped down to the deep and truest culture that is Vietnam. There are a few spots that are recommended to visit while you are in this region. You will notice that caving is one of the top activities in this National Park. 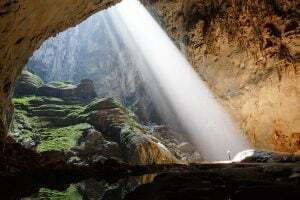 There are many caves here to visit and if you are really adventurous, you may want to check out the Hang Son Doong, which is the largest cave in the world. Yet, you must go at the right time of the year, be approved, and prepared. If you are just in the area and want to explore and go caving, it is recommended to check out Phong Nha Cave and Paradise Cave. These caves are beautiful and adventurous for your journey in Vietnam. If you really want a journey, you may want to rent a motorbike. There are guides that can take you up and around the windy road that goes through this National Park. From here, you will be able to truly experience Vietnam’s nature one – on – one. In fact, this National Park was even apart of the Vietnam war and you will be able to truly picture what it was like for those who lived, fought, and served here. Although Vietnam has an amazing culture in the cities you can travel to, there is something spectacular about the nature that Vietnam is. You will not want to miss what Vietnam holds, so come check out this National Park.